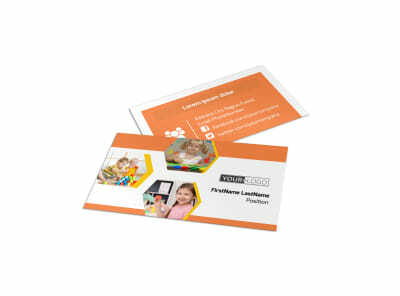 Never miss an opportunity to network for your child care facility when you keep professional-looking business cards on hand. 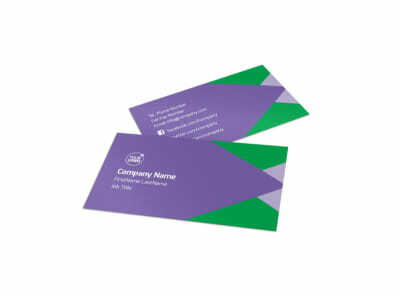 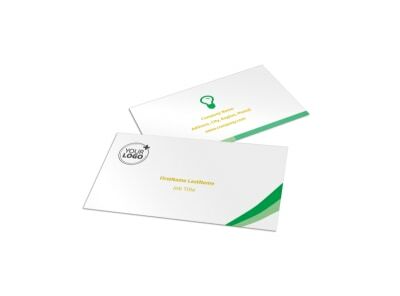 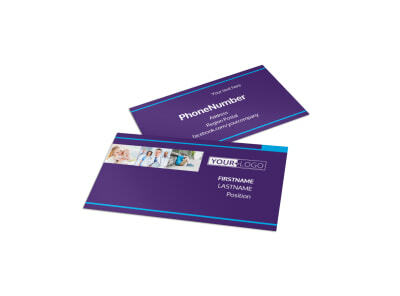 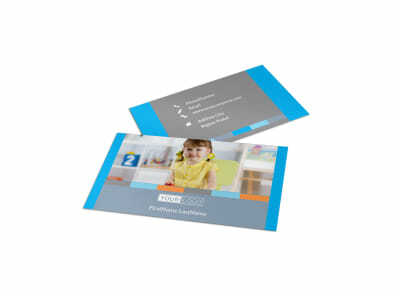 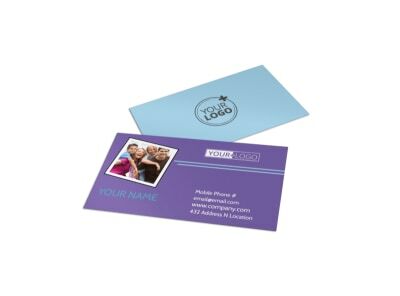 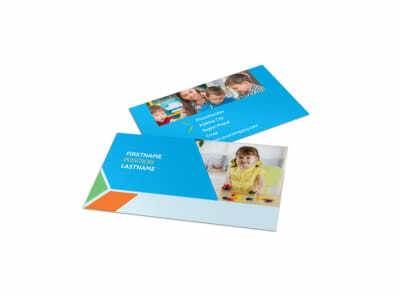 Use our child care business card templates to easily customize a card that lists your contact information, website URL, and other pertinent info for parents and others to access when the occasion calls for it. 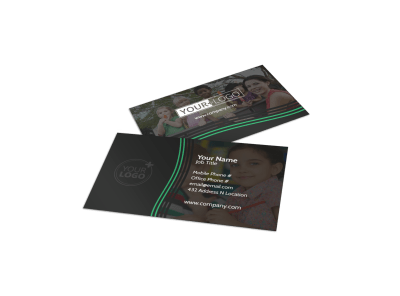 Our online editor is easy to use, putting you in total control of the designs for both sides of your cards, whether you want to add logos, images, graphics, or other elements. Make your cards more affordable by printing them yourself, or let us put a professional touch on your cards with our expert printing services. 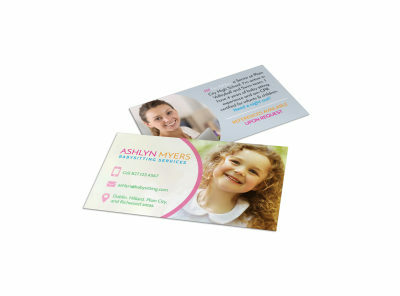 The trusty pocket-sized business card is a great way to share your babysitting business with your current clients’ friends and neighbors. 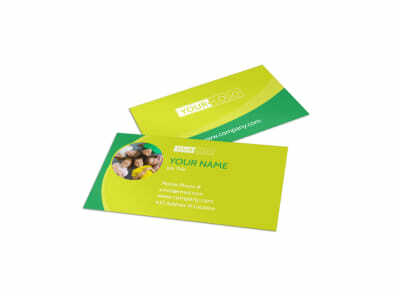 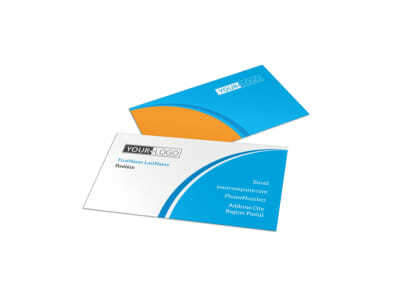 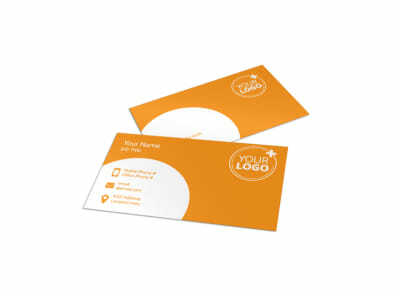 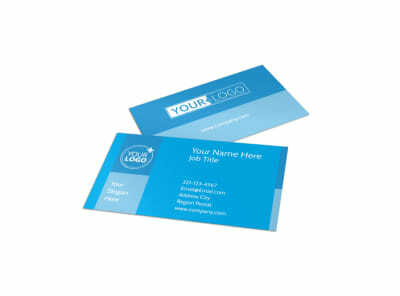 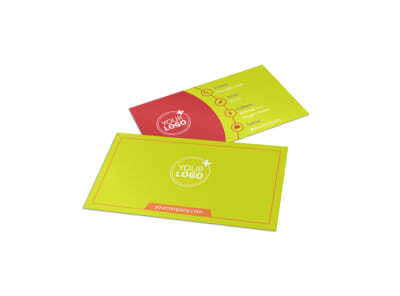 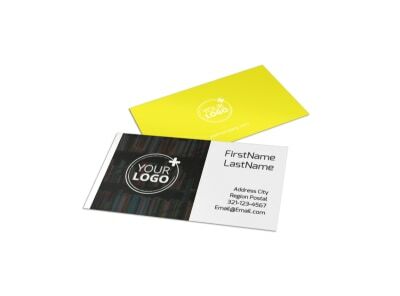 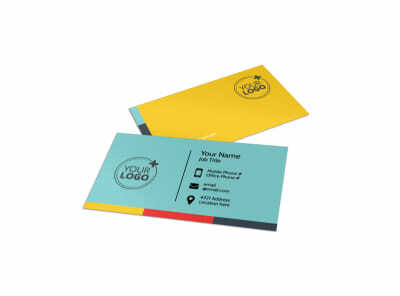 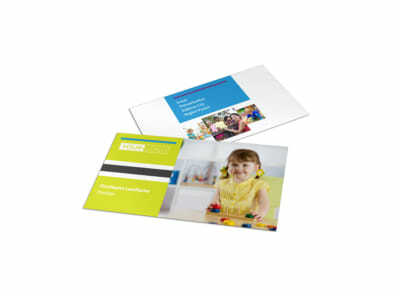 MyCreativeShop offers a huge variety of customizable, professionally-designed business card templates to fit your niche. 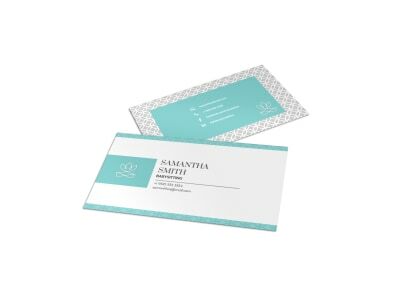 Choose your fave, then give it some extra love with our user-friendly online editor. 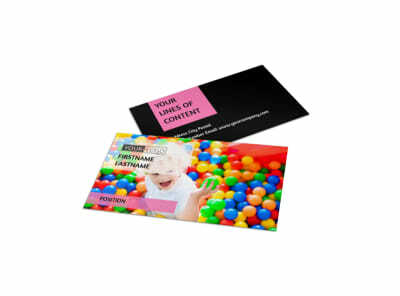 Upload photos, customize the text, pick your color scheme, change the fonts – the options are almost endless! 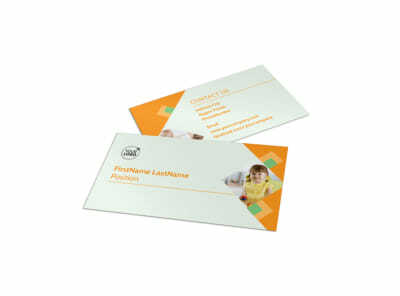 A well-designed, professional-looking babysitting business card builds confidence and trust with parents as they seek out caretakers for their precious children. 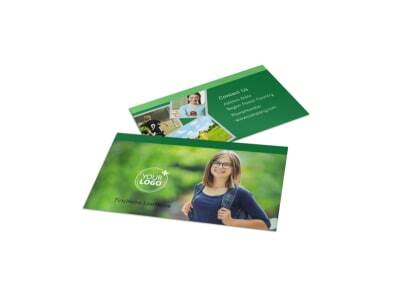 Show them you mean business – print your own or entrust the responsibility for a premium print job to the pros (us)! When it comes to taking care of children, your best advertising is a great referral or a fabulous first impression. 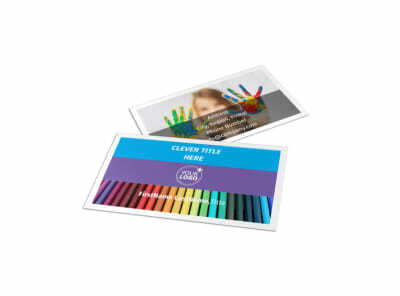 Make it easy for your favorite daycare parents to sing your praises to their friends and family by sending them home with a stack of customized daycare business cards. 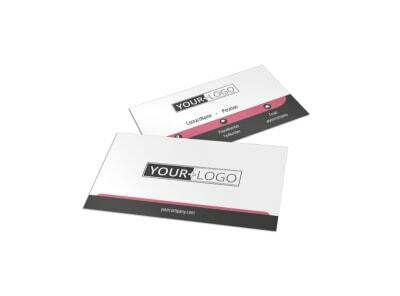 MyCreativeShop offers professionally-designed business card templates for every industry and style. 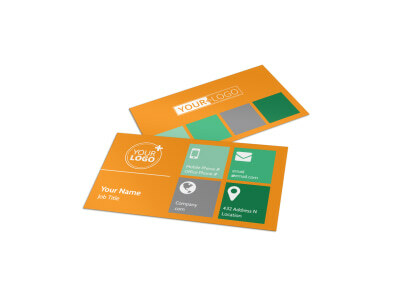 Choose the one that fits best, then get to work making it your own with our easy-to-use online editor. 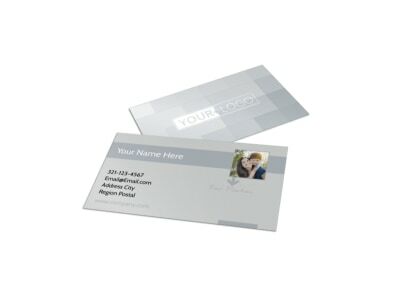 Personalize every feature, from layout to color scheme, and even upload a photo or graphic that is meaningful to you. 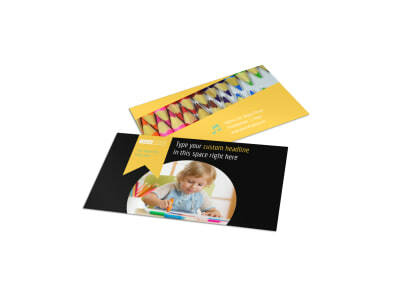 Once printed (by you or by us, whatever works for YOU), send home a handful with each kiddo, along with a note encouraging parents to share one with others in their circle of influence. 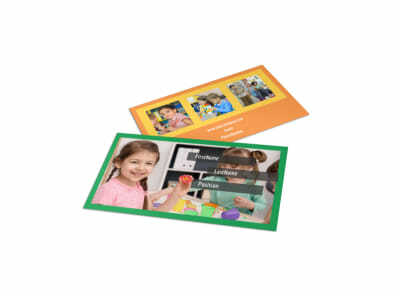 Don’t stop there – carry a supply with you wherever you go – the gym, the grocery store, field trips, walks around the neighborhood - and don't be afraid to share!